The U.S. Bureau of Labor Statistics projects that employment of health information technicians will grow 15 percent from 2014 to 2024, eventually reaching 217,600 jobs. This growth rate is much faster than the average for all occupations. The baby boomer generation is aging and requires more medical services, which means more health information technicians to organize and manage health information data. The number of individuals who have access to health insurance is expected to continue to increase because of the affordable healthcare act. Healthcare facilities are increasingly adapting to the use of electronic health records (EHRs), which means the job responsibilities of health information technicians are changing. Individuals in this field will need to be up to date with the latest technology, be able to learn new software when tools as they arise, follow security and privacy practices, and analyze electronic data. Completing your medical coding and billing training now can help prepare you for these new responsibilities. This job isn’t just about data entry; it’s about capturing the full story of each patient visit. Whether you’re in a physician’s office, hospital, medical clinic or nursing home, as a health information technician, you will play a very important role in the delicate ecosystem of a healthcare facility. It’s important to have trained, skilled medical billing and coding experts who can accurately translate diagnoses, treatments and procedures into proper codes for billing and insurance purposes. It takes someone with the right training to make these transactions go smoothly so physicians can do their jobs, and patients can receive the best possible care. 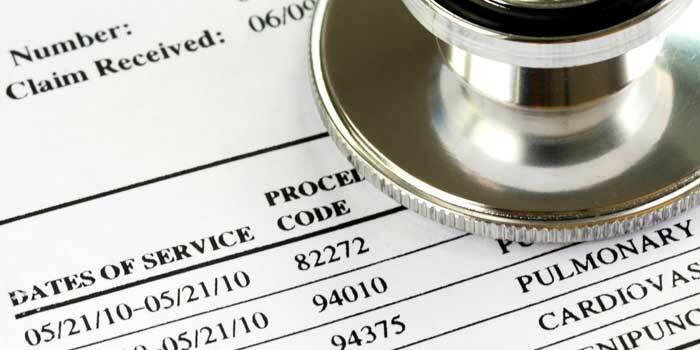 Learn more about medical coding and billing training.